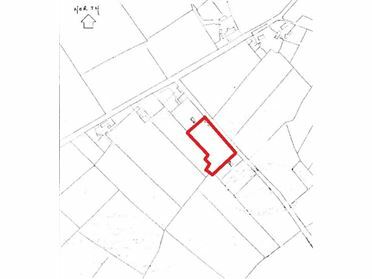 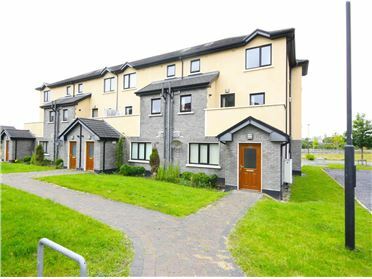 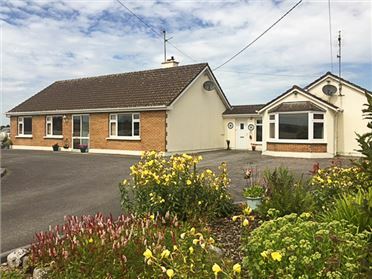 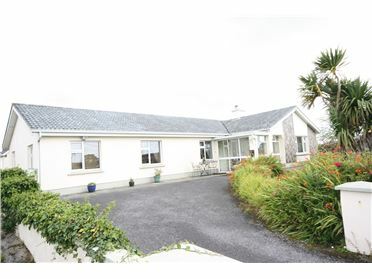 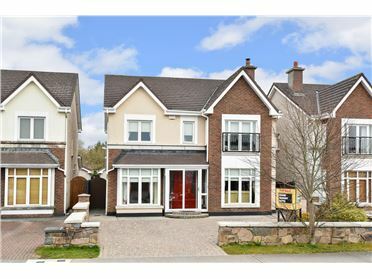 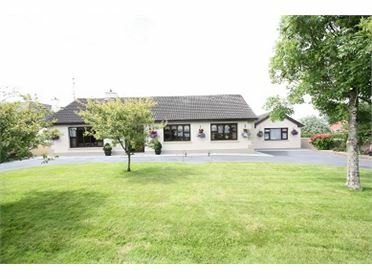 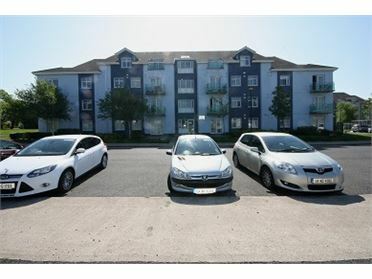 The property is located only 0.5 km from the centre of Gort town with an abundance of schools, shops, pubs, restaurants, take-aways, supermarkets, playing pitches etc. 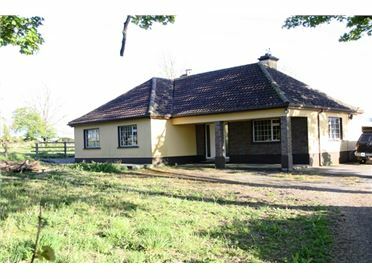 Guaire Park is located on the Loughrea Road out of Gort town, however, with the M18 Motorway only 1.5km from the house; the areas of Galway city, Limerick, Shannon, Tuam and Athlone are all accessible. 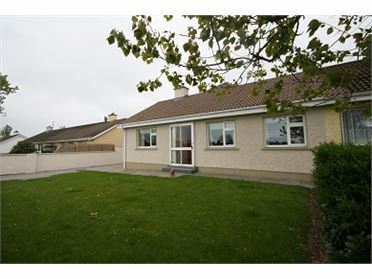 This wonderful detached 3 bedroom family home is in a fantastic price point and presents in excellent condition. 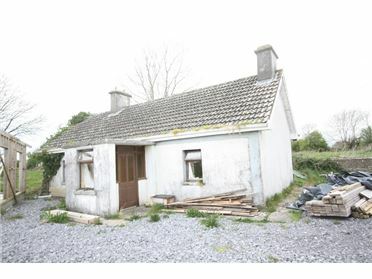 It would make a great starter home with the potential to expand into the attic as there is great head room and huge space. 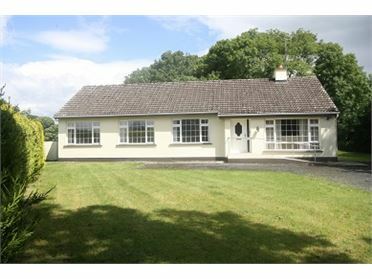 Although being so close to the town centre, the property is not overlooked to the front or rear giving a country feel. 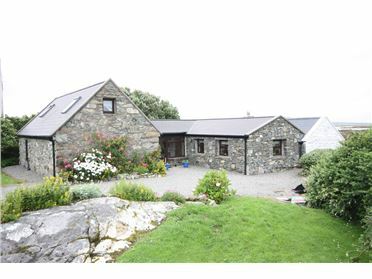 The accommodation of c. 100 sq. 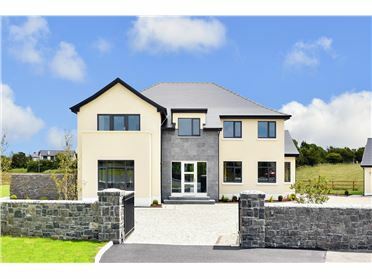 m. comprises: entrance hall, bright living room with feature bay window, separate dining room, kitchen, back porch with external door, 3 large double bedrooms and family bathroom. 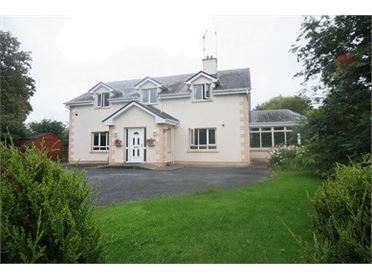 This property would make a wonderful first time buyer home, family home, retirement or investment property. 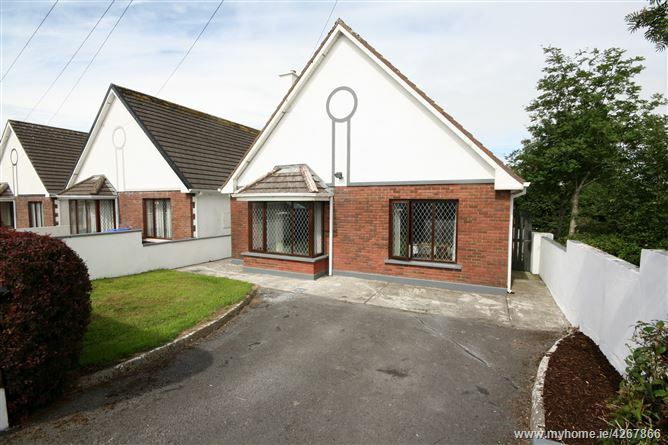 Entrance Hall	1.48m x 3.40m + 2.95m x 1.00m â€“ tiled flooring, guest w.c. 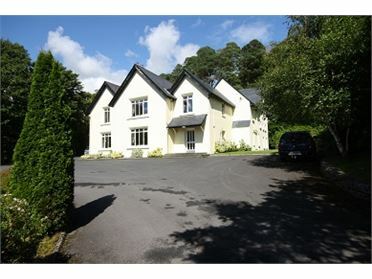 Living Room	4.85m x 4.48m + 1.85m x 1.00m â€“ carpet flooring, open fireplace, bay window.